Wood and Beyond range of stunning LVT Flooring, Luxury Vinyl Tile Flooring, comes with 10 years warranty in residential settings. 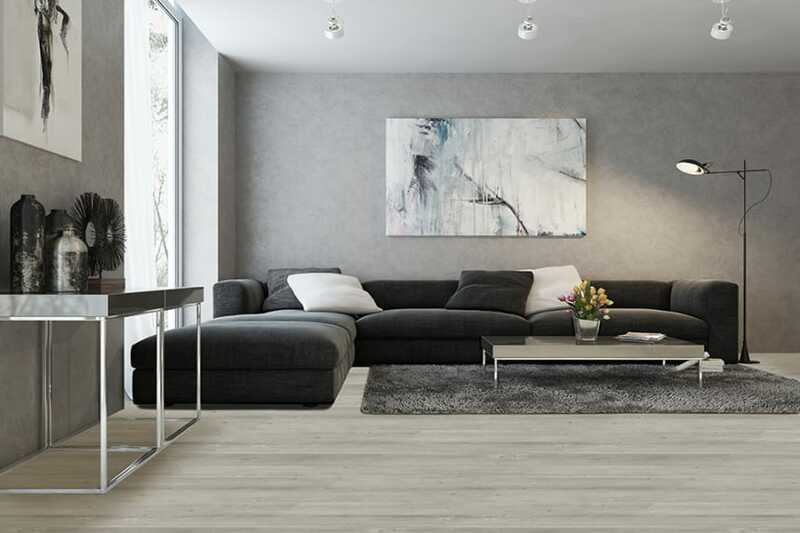 The design of each plank is 'click', with interlocking sides and ends means that the vinyl planks are able to effectively click and snap together without the need for glue or nails. 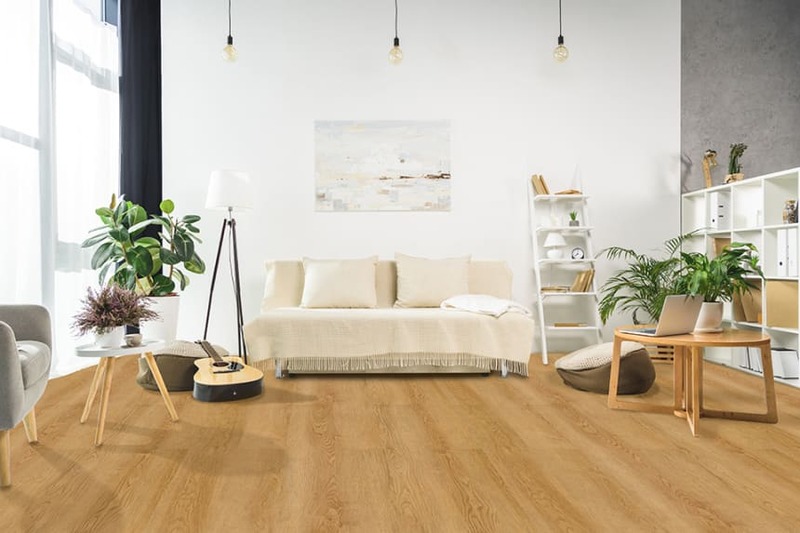 Wood and Beyond LVT range is 100% waterproof and constructed to withstand wear and tear, therefore ideal for residential high traffic areas as well as other areas of the home. Free next day delivery samples are available across the board.